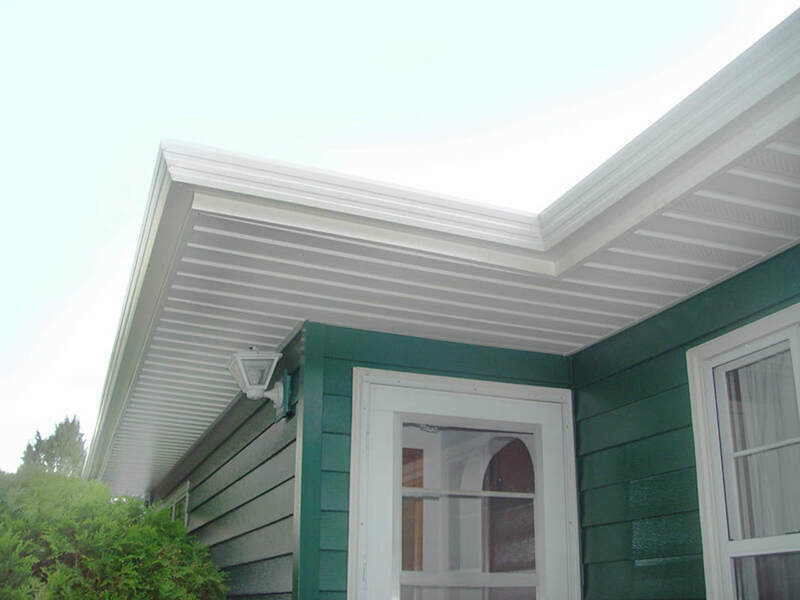 Commonly referred to as 'rain gutters', continuous gutters run just under and along the roof line in continuous lengths. Seamless (a.k.a. 'continuous') rain gutters are joined only at the corners, and where the gutters meet the downspouts. Their purpose is to aid in the protection of fascia and siding, eaves, basements, and crawl spaces, by allowing rain and melting snow to be controlled and channeled to a desired location. Figuring the right size/s of continuous gutters and downspouts for your roof involves some in-depth measuring and mathematical calculations, so they're typically installed by professionals. Keeps your gutters from clogging and pulling away from the fascia and roofline. ​Pay no money until the job is done. 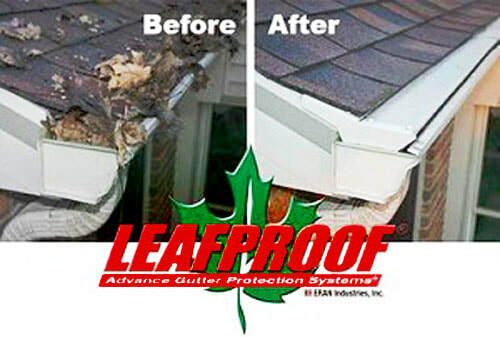 Call 724-282-3831 or email today today for a FREE estimate!